Does anyone have a suggestion for a similar service to oshpark but for manufacturing enclosures? I have googled around but I am unsure and would like some advice for getting started on a small scale < 100 units. I would like something more refined than I am physically capable of making manually and a bit more customized than a standard plastic box. I would like to design something and pay another company to make and mail it to me. I am not sure where you could order something such as what you are looking for. One way could be to join a maker group that has access to a 3D printer to make your own. On those forums, you would want to indicate what Country in the world you are in as it is an international forum. Sorry, that is the best I could do for this question. There are many other companies out there that can print/make custom PCB for you. If you are looking to making an encloser for a project, I would suggest looking into 3d printed options. 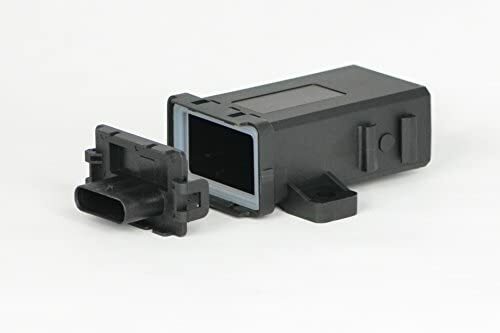 I know groups that have products like carloop's whos enclosers are 3d printing. This does require doing some modeling on your own. Although, if it is not your cup of tea, it is normally not to hard to find someone to do the modeling for you. 3d printing options vary in cost based on who you use, the material used, the size and quantity of the order, etc. I find I normally get the best price on 3d printed stuff working with a local group. They are often more willing to bargain than companies operating online. $24.99 via prime. They are the perfect size for a photon/gps, etc and are waterproof. 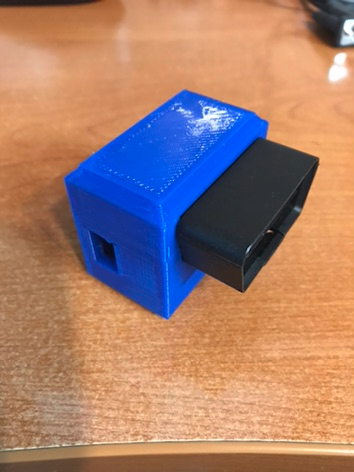 I have a 3D printer and I am currently designing a prototype case. Once I have a couple of variations of it completed I'll share the designs up on Thingiverse and with the community. Just shared my first prototype case. Created a new topic.